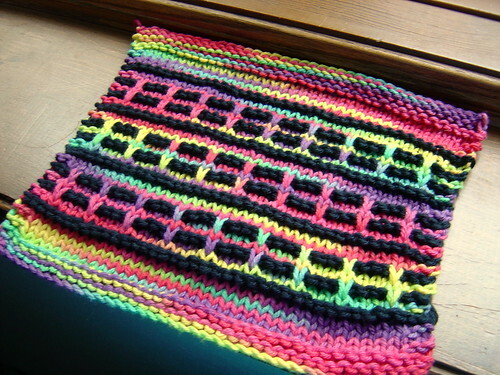 Repeat Rows 6 – 13 until the headband measures about 15 inches, depending on the size of your noggin. 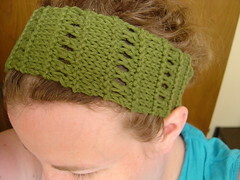 You want the headband to stretch and be a little tight. Sew the cast on edge to the bind off edge.